In case your personal hotspot isn’t working as it should, there are a few fixes that you can try. This is quite annoying but it can arise for a whole variety of reasons, ranging from software problems or maybe even other hardware related issues. No need to worry though, we will show you how to fix the personal hotspot not showing issue. 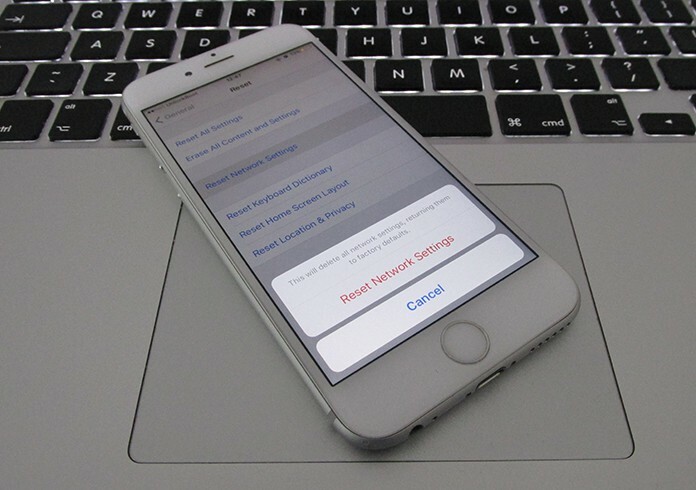 Below are 8 tested solutions to resolve personal hotspot issues on iPhone, iPad or Mac easily. A personal hotspot requires that your iPhone’s Bluetooth and WiFi radios are always activated. This is the first thing you should check to make sure that there isn’t anything interfering with your device’s ability to set up a personal hotspot. So, access your Control Center by swiping up and enabling both the Bluetooth and WiFi radios. For those who are unsure, these are the second and third toggle switches from the left in the top most row. Turning a device off and on again is a great way to get rid of any issues that are annoying you. The same principle should apply to your iPhone. 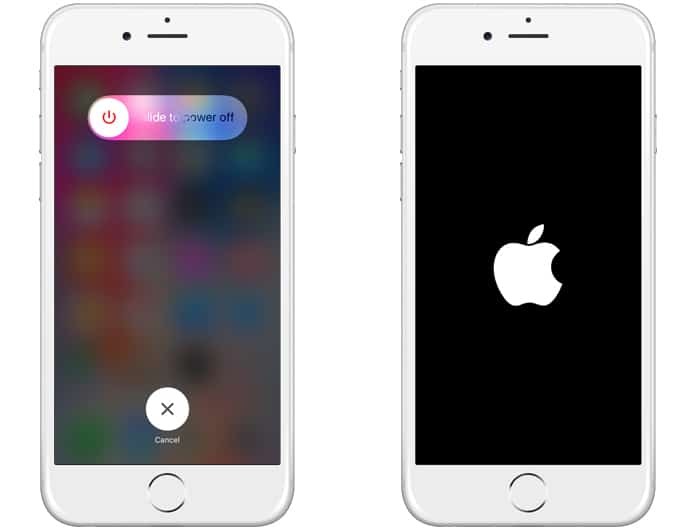 If you are using an iPhone 7 or iPhone 7+ just hold down the Power and Volume keys for a short interval till the Apple logo appears and then let go. If your iPhone is a different model just press the Power and Home button together for a few seconds. This is the very first thing you should check in case you are facing the personal hotspot not showing problem. There is no point in trying to enable a personal hotpot if you don’t have access to cellular data. To check if you don’t go to Settings -> Cellular -> Cellular Data. If the toggle switch is enabled and nothing is working then it is best to get in contact with your carrier and inquire about the state of your data package and usage. Normally, it’s the carrier’s job to set a data access point for the user over the air. However, it is possible to do so manually as well. Go to Settings -> Cellular -> Cellular Data -> Options -> Cellular Data Network and check to see if the page is completely empty. If it is then ask your carrier to send you APN settings, or alternatively source them down for your carrier using a search engine. The only way to provide a proper connection through hotspot is if you are getting decent enough reception. It will be very difficult to do so with just a bar or two of connectivity; alter your position or phone angle to get better reception. Spoilt network settings can also cause the personal hotspot not showing issue. To solve it go to Settings -> General -> Reset -> Reset Network Settings. However, you should know that going through with resetting will cause all network related data to be erased. This includes saved WiFi networks and other related information. 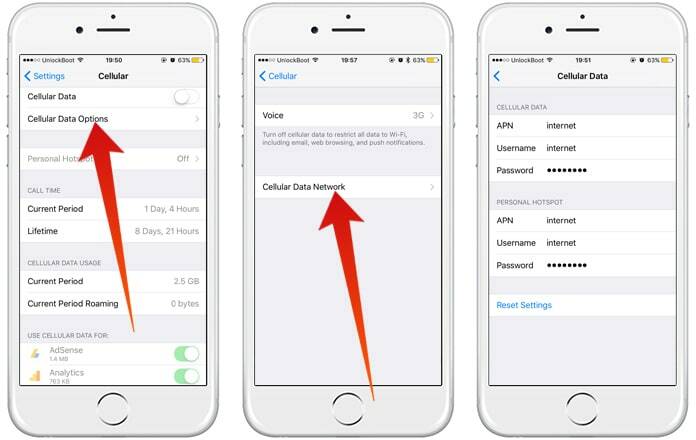 It will also remove APN settings so try this before contacting your carrier. Oftentimes it’s possible that there is some issue with the notebook or other device you are trying to connect via hotspot. In such a case, just restart the device in question and use a different way to test for the problem for that specific device. Sometimes, old firmware can cause unprecedented problems and issues. 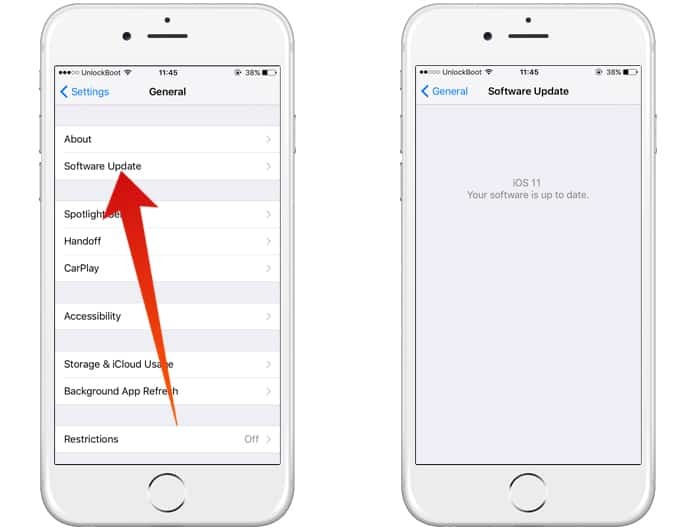 So, it’s better to update your iOS to the latest available version. 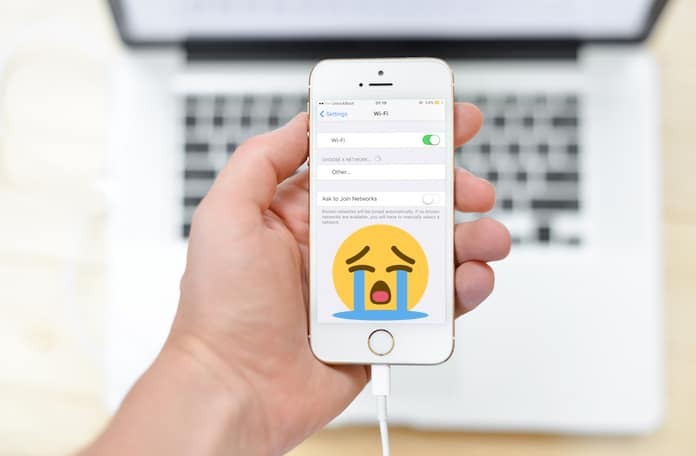 In case none of these methods works, just make a backup of everything on your iPhone using iTunes or iCloud and perform a system restore. Hope you’re able to fix personal hotspot not showing issue with this guide. Feel free to leave comments.